R’n’B Wednesdays at club Shake ‘n’ Shake are bringing on all summer long! Ask every true clubber where is going to be tonight? At club Shake ‘n’ Shake of course! This beautiful oasis – venue is reality escape during the day, but when the sun comes down becomes unreal tropical/wild party spot! Tonight our resident DJ Architect have a real backup from popular serbian rap star – Gru, featuring special guest Tricky! Shake D Wednesday, put on your R’n’B clothes and bust a moves at club Shake ‘n’ Shake! 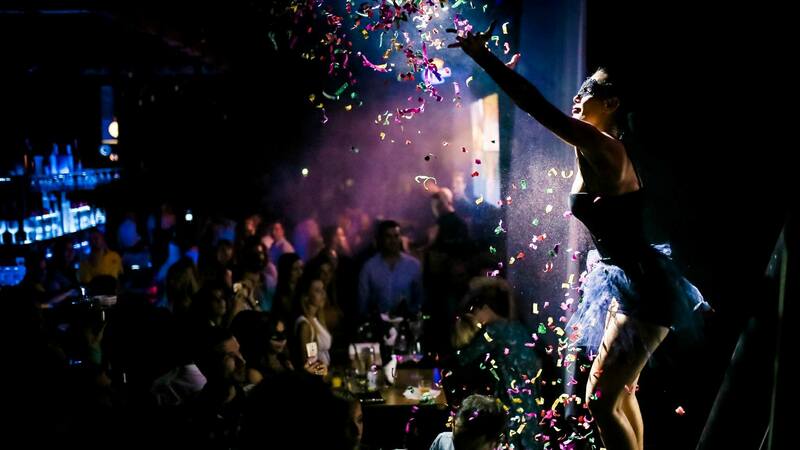 Clubbing in Belgrade is one of our favorite activities in Belgrade, and we are really proud of that!